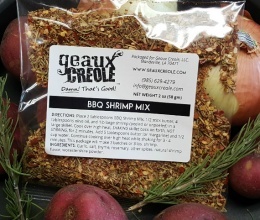 Our Oysters Rockefeller Mix is incredibly simple to use! 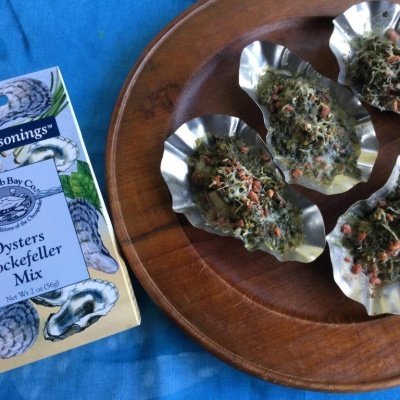 Just buy a pint of fresh oysters, have some butter and Parmesan on hand, and you’re ready to “rock.” Packet contains a spinach-herb blend; seasoned crumbs; and bacon like bits for garnish. 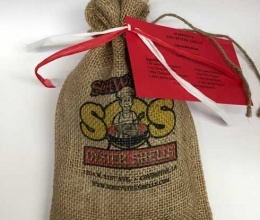 Perfect for two to three dozen freshly shucked oysters or oysters in SOS Shells. 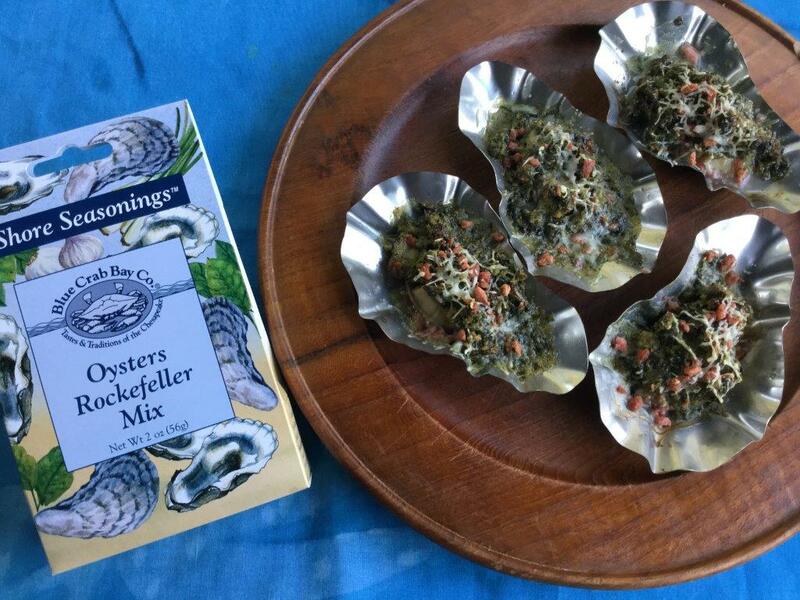 Our Oysters Rockefeller Mix is incredibly simple to use! Just buy a pint of fresh oysters, have some butter and Parmesan on hand, and you’re ready to “rock.” Packet contains a spinach-herb blend; seasoned crumbs; and bacon bits for garnish. 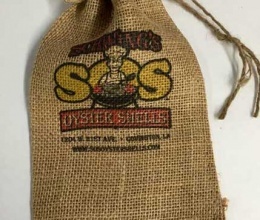 Perfect for two to three dozen freshly shucked oysters or oysters in SOS Shells.